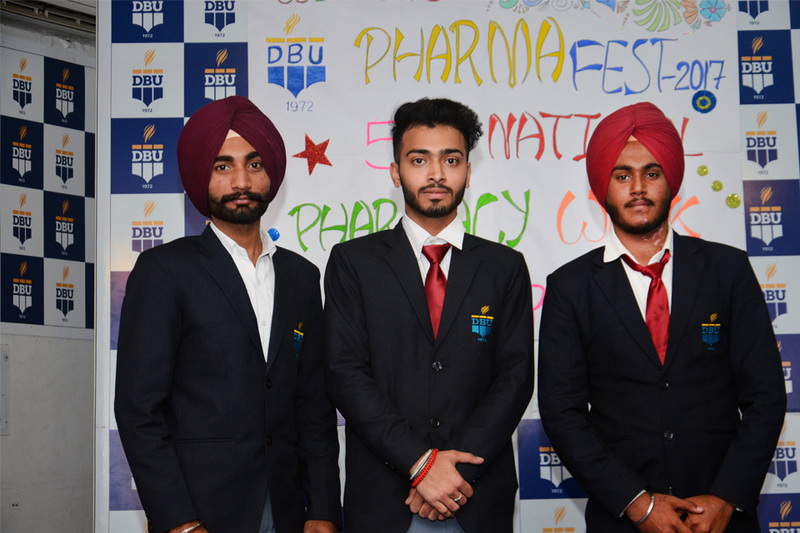 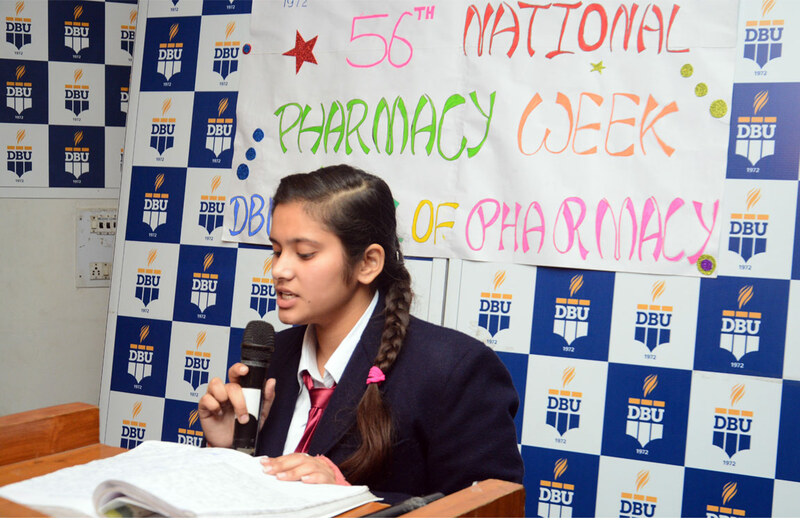 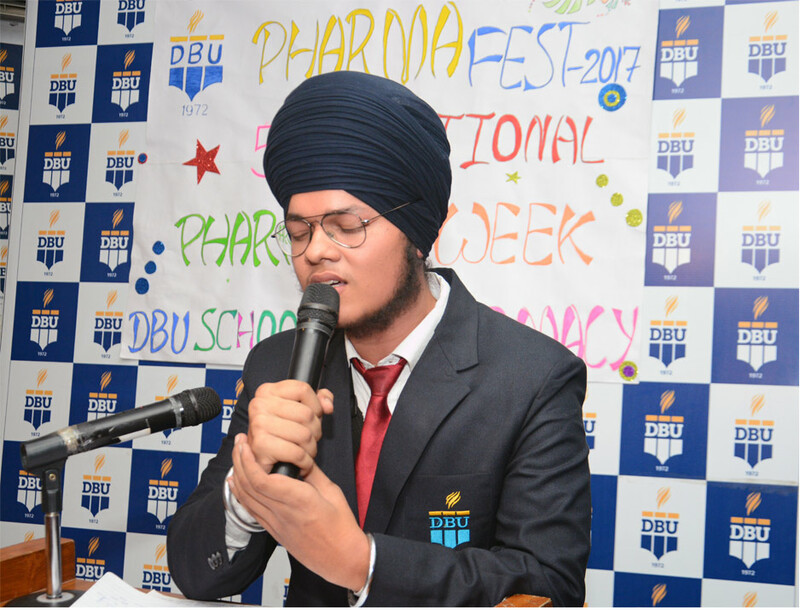 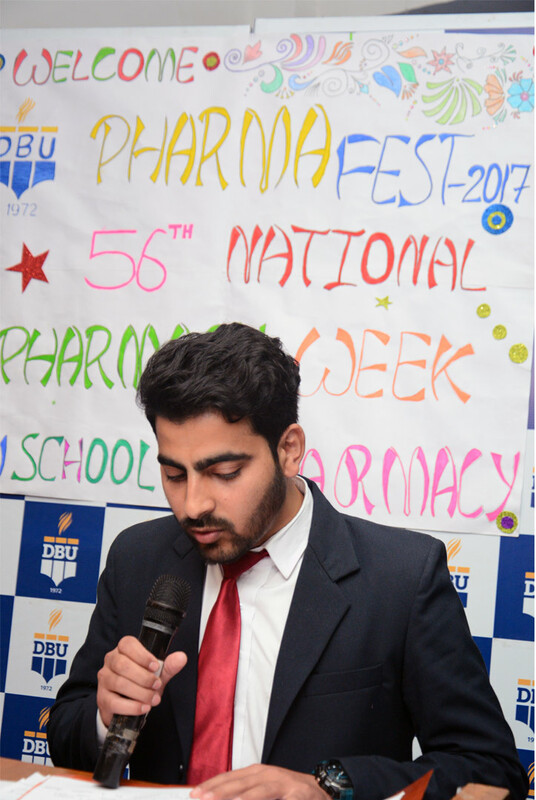 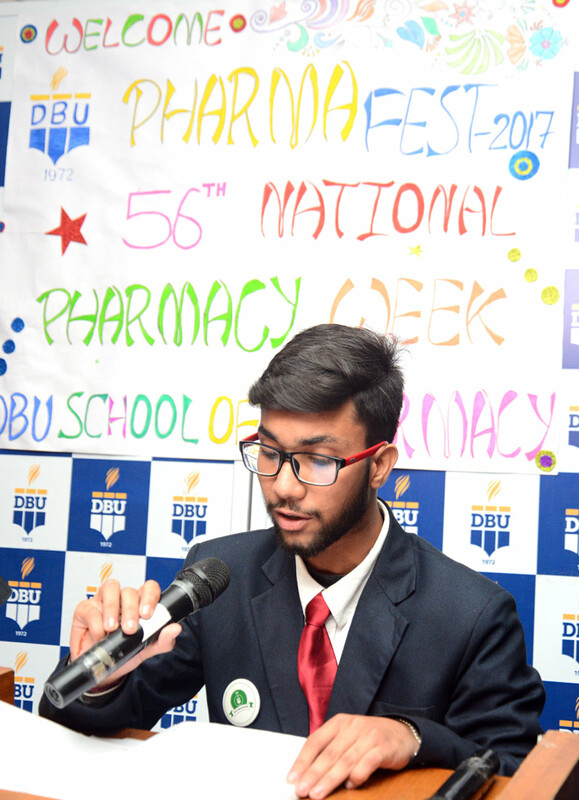 Desh Bhagat University’s School of Pharmacy organized Pharma Fest. 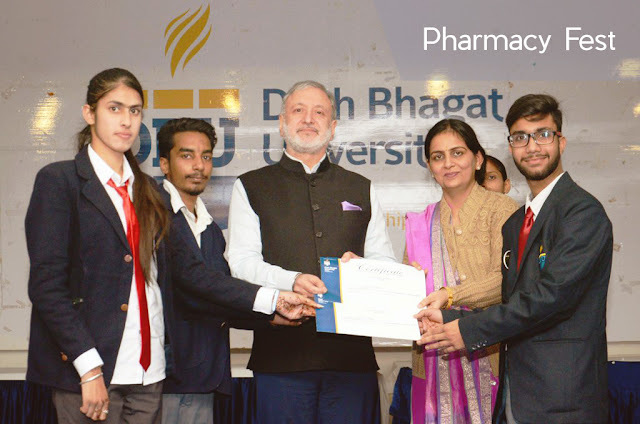 In this programme, all the students of B-Pharmacy participated with full enthusiasm. 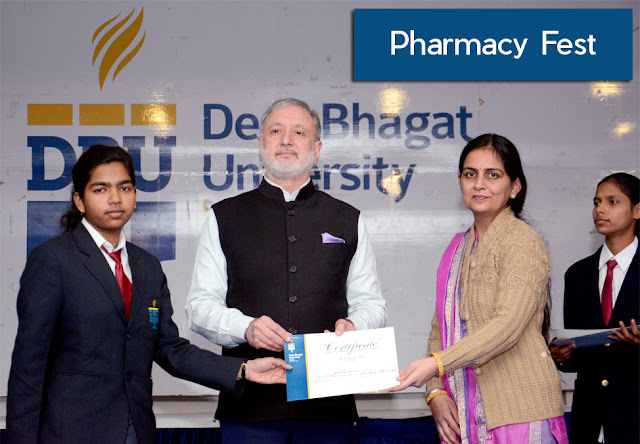 The event was inaugurated by University Chancellor Dr. Zora Singh. As part of this programme, students undertook a drive to create awareness regarding drugs, cleanliness (Swachh Bharat) and universal brotherhood.While presiding over the function Dr. Zora Singh said, ‘It is easy to get a thousand prescriptions, but hard to get one single remedy’. 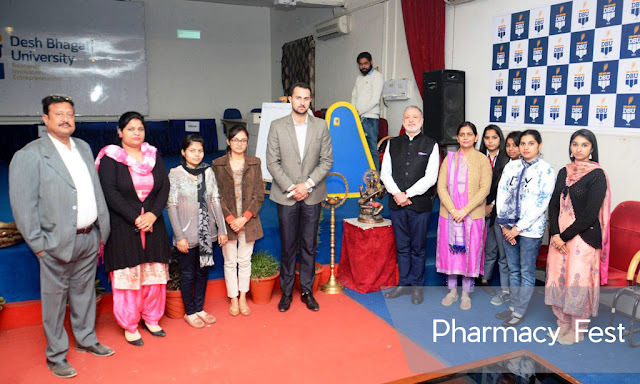 He encouraged the students to get full knowledge of their field and not to take a decision in a hurry as patients have all faith on their doctors. 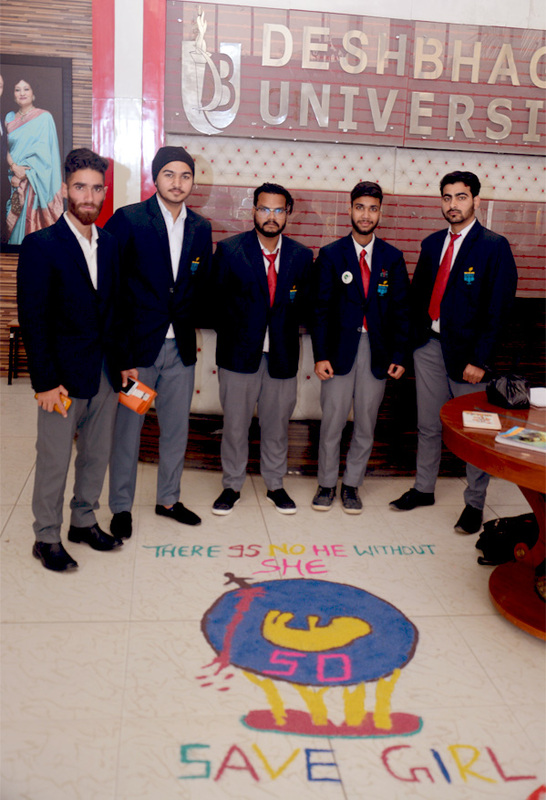 Pro-Chancellor Dr. Tajinder Kaur appreciated the students and staff for their awareness drive. 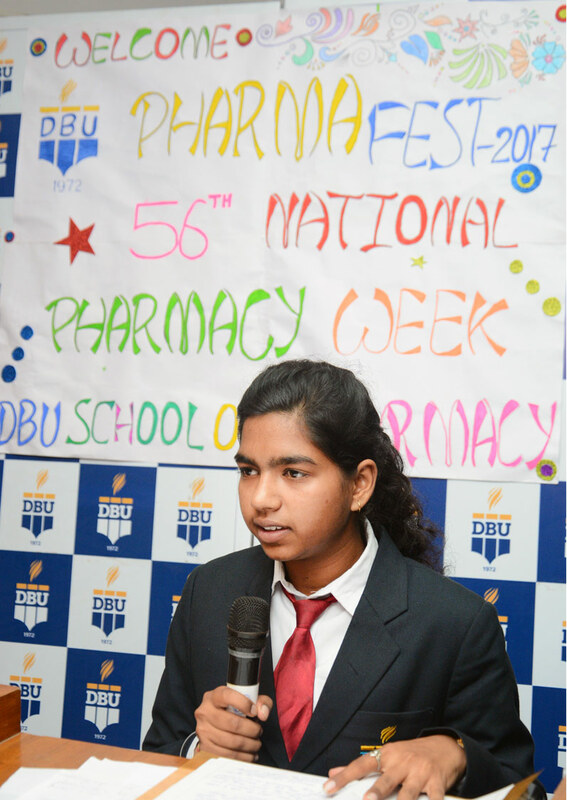 Giving more details of the event Principal Dr. Pooja Gulati briefed that all the students of B. Pharmacy performed in various activities on Pharma-Fest like Rangoli Competition, Paper Reading, Poster Presentation and Quiz competition etc. under the guidance of various faculty members. 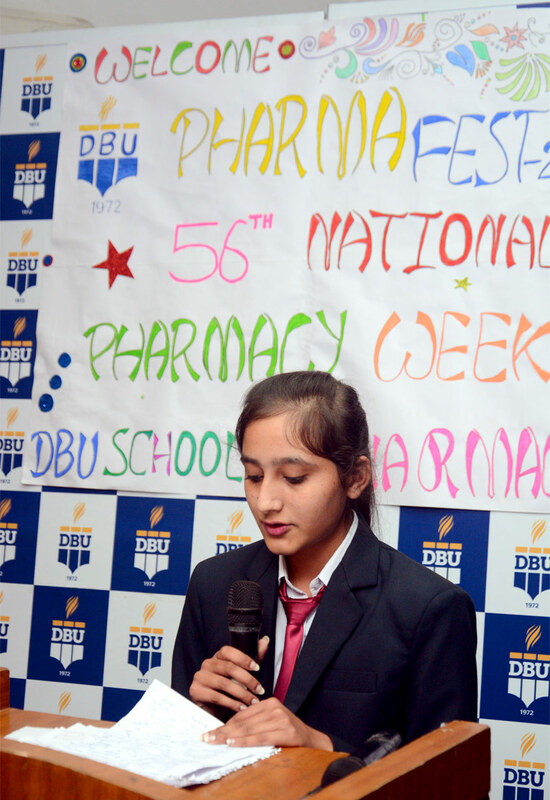 She admitted that we have well established Laboratories and well experienced staff. 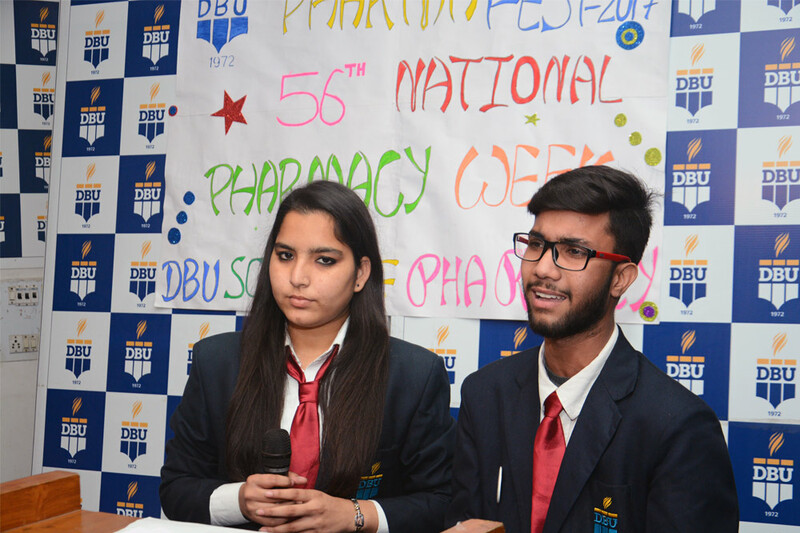 School of Pharmacy is going to start Diploma in Pharmacy (Allopathic) in coming session of 2018-2019, she also stated. 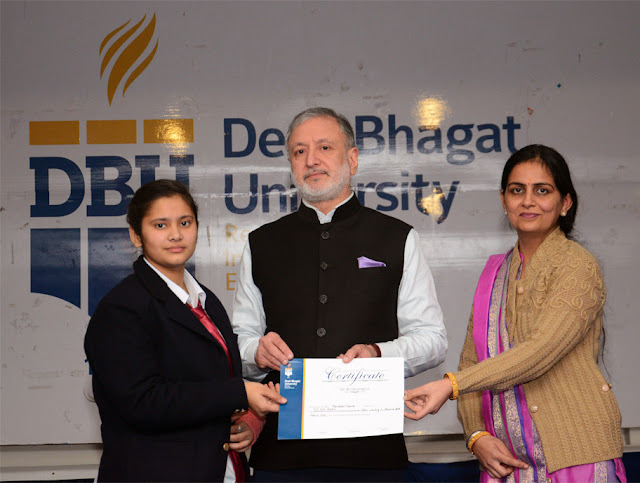 Winners of different competitions were honoured with prizes and certificates. The students who performed exceptionally well in academics were also awarded with mementoes and special prizes. 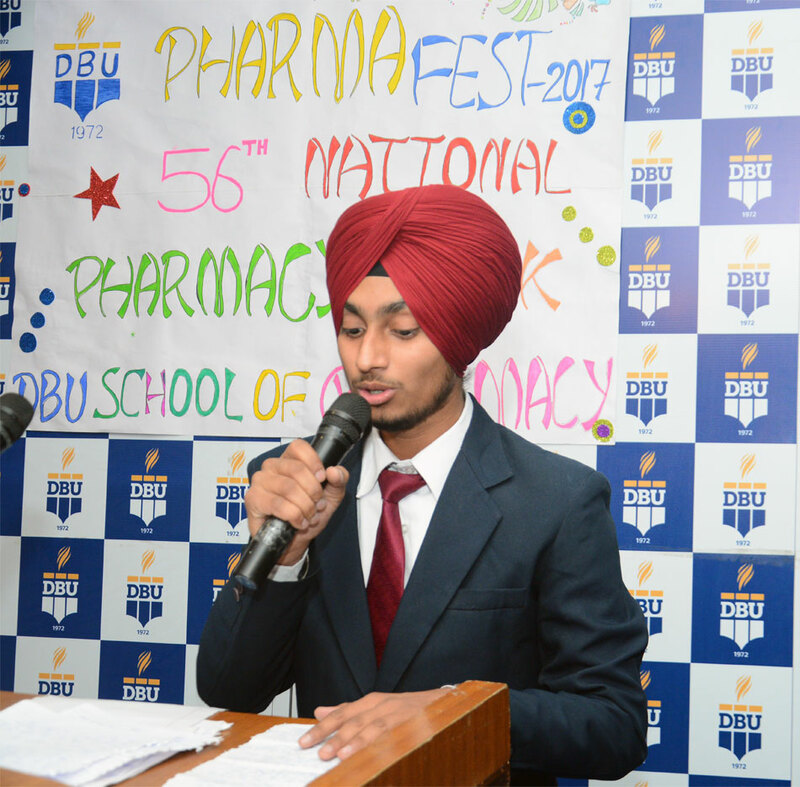 Vice Chancellor Dr. Virinder Singh appreciated the initiatives of the students and the arrangements done by the faculty members.